FOR YOUR HOME AND OFFICE : The US Patented Binder Way in Black is ideal for your home, your office, schools, colleges, dorms, universities, hospitals, warehouses etc. 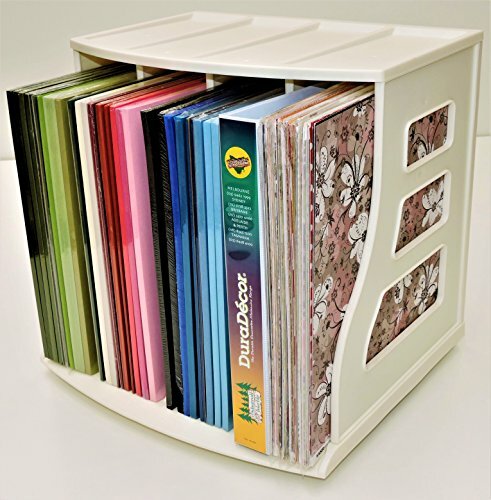 INCREDIBLY VERSATILE : One product, with numerous storage uses, including LP Vinyl Record Albums, Scrapbooking 12x12 Paper & Cardstock, 1 inch to 3 inch A4 Ring Binders & Lever Arch Files, Photo Albums, Wedding Albums & Collector Albums, Tablets & ipads, Recipe Books, Tennis Ball Tubes, Magazines & Catalogs. SPACE SAVING & STACKABLE : The Binder Way can be used as a single unit, or 2 units stacked 2 high or 3 units stacked 3 high (recommended limit). Thus creating a multi story, multi purpose, space saving storage organizer. EASY ASSEMBLY : No tools, allen keys, screws, messy glue or splinters when assembling the Binder Way. Each unit comes flat packed in its own box, with easy to follow detailed instructions for simple click together assembly within minutes. STRONG & STURDY : The Binder Way was designed with strength, stability and durability the highest priority.....not to mention a really cool looking end product too. Szie adjustable banner stand made with fiberglass and aluminum alloy, fits banner sizes between 24"x 63" to 32"x 78". Must use with grommeted banner posters. Grommets inner diameter needs to be 0.4" (10mm) or larger. 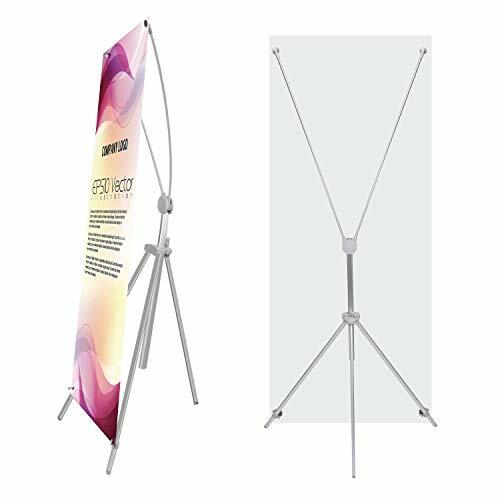 Adjustable size banner stand, fit grommeted banner sizes from 24"x63" to 32"X78". The grommet ID needs to be 0.4" (10mm) or larger to fit the hooks. Made of aluminum legs and fiberglass struts, light weight design(1.3 lb only), easy to carry to trade shows. Packed in a nylon fabric bag that is large enough to accommodate the stand and banner. First time buyer please read assembly instruction before set up your banner. 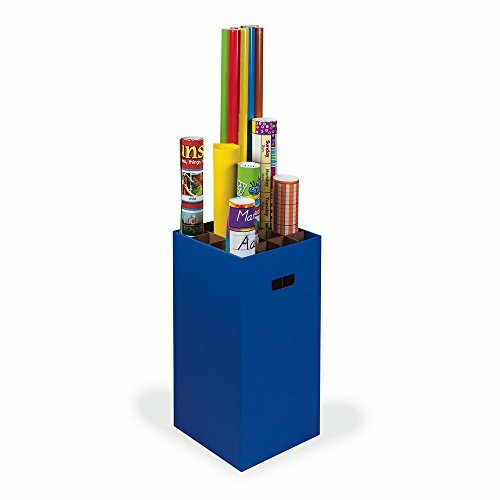 Designed to help organize and store rolls, posters and other large materials. There are 16 individual storage spots, but dividers can be rearranged to fit storage needs. Recycled and recyclable. .The Binder Way is made of polypropylene, a very strong, hard, durable plastic and 100% recyclable.........**The dimensions when assembled are 14.9" W (380mm) x 13.5" D (342mm) x 13.8" H (350mm). 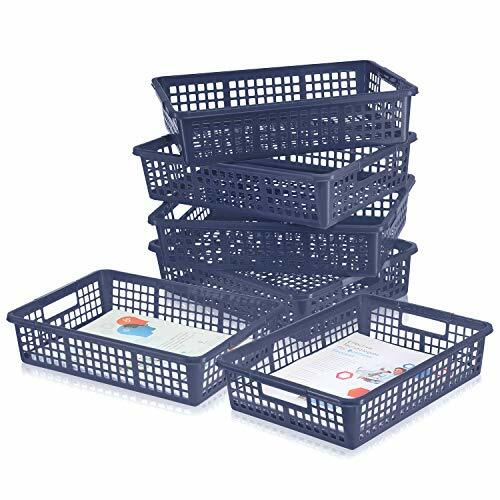 and weighs 3.5 pounds (1.6kg)......... **The Binder Way is produced in solid form, not a flimsy, stencilled out form, prolific in the majority of plastic storage holders on the market. Combining this attribute with the unique design, contributes to the product's remarkable strength......... **The divisions and ends create 4 separate sections, each section is 3.2" (81mm) wide, no problem accommodating 1", 2" and 3" ring binders. These 4 sections are the perfect solution for storing your LP vinyl records, holding them in the ideal vertical position, with virtually no chance of warping. 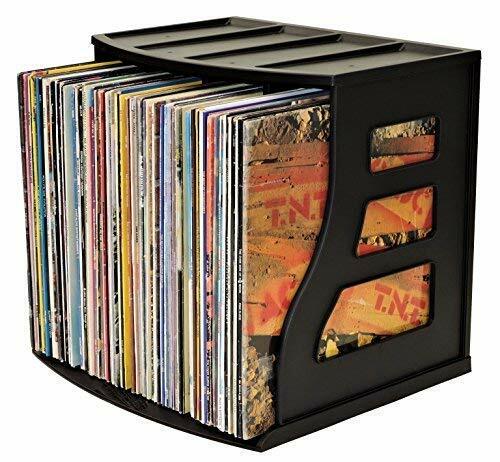 **One Binder Way can hold over 70 LP albums, depending how many double albums are in your collection......... **Each unit has 3 rubber feet for grip on desks, benchtops, shelves or on the floor......... **The top configuration can also be utilized for storing a variety of items, including office accessories, mobile phones, remote controls, tissue boxes, herbs and spices etc......... **When stacking units, we recommend stacking no higher than 3 high. **The Binder Way is proudly Australian owned & designed and is produced by a highly reputable company in China......... **For over 12 months now, we have formed a fantastic relationship with an American company in LA which takes care of all our storage and logistics in the US.........**To sum it up : For a product so versatile, strong and durable selling at under $40, the Binder Way really is great value for money. FOR YOUR HOME AND OFFICE ; The US Patented Binder Way in pure White is perfect for your home, office, schools, colleges, dorms, universities, hospitals and warehouses. EASY TO ASSEMBLE ; No tools, allen keys, screws, messy glue or splinters when assembling this great product. Each unit comes with easy to follow, detailed instructions. STRONG AND STURDY ; Not often you find a product so versatile, with strength, stability, style and durability combined, that's a quality product. Includes simple chores for young ones & more challenging chores for older children. Step 2:CONFIGURE YOUR CHORE CHART- connect the chart panels, add title cards & labels. 1.Introduce the Chore Chart configuration that you will be using. 2.Let the children select a self-care deck. 3.Together select chores that you would like your child to complete the next day. 4.Time to Settle Up! Review what chores have been completed throughout the day & what has been earned. Pay them their tickets for that day and together choose new chores for the next day. A common time is in the evening. They will be excited to plan what they will earn next! - Pay for the Work For Tickets chore cards only when the Responsibility chores cards are completed. - Offer double payment if they do all their chores without complaint. - When your child completes a chore, have them turn it around & place it behind any other cards in that pocket. At a glance you can see if all the child's chores have been completed. - Parent decides to pay child 1 ticket per completed chore & if all the chores are completed for that day without complaint they agree to double the tickets per chore. -Child does all the chores without complaint and earns a total of 8 tickets for that day. - For this example the parent is willing to pay .25 per ticket or 15 minutes of screen time. - This child decides to use 6 tickets for 1.5 hours of screen time. - Each day the child does the same thing. At the end of the week the child earned 56 tickets by doing 28 chores without complaint, enjoyed 10.5 hours of screen time, earned a playdate from the family store for 10 tickets, & pocketed $1.00. WOW! Twenty-eight more chores in a week! Your child feels great about what they've accomplished, is learning new skills, & how to manage time & money! 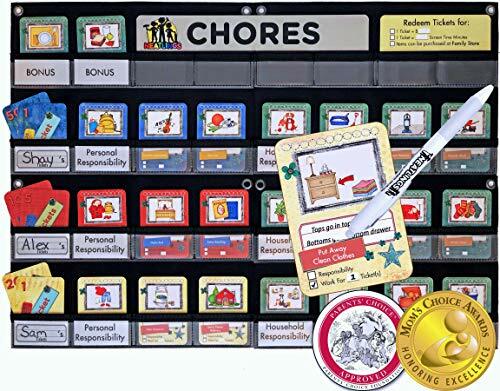 COMPLETE CHORE CHART SYSTEM - With over 80+ chores this system probably includes more chores than any other system but it is not only about chores - it also teaches responsibility, life skills, & will help boost a child's confidence. 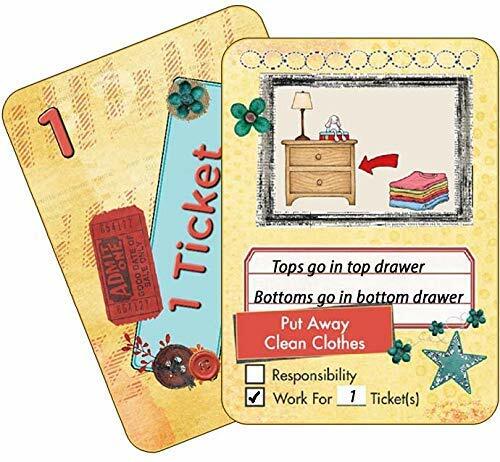 Color-coded cards ensure that a child's earned reward cards can be safely stored in the chart itself without concern of a sibling "borrowing" another's earned reward tickets. Easy enough to use for toddlers yet advanced enough to use for teens. CUSTOMIZABLE - Multiple child chore chart - customize for 1 to 3 Children. Unlike other charts this system can be set up differently for each child and will grow with your children. Complete with over 80+ self-care and household chores - works for any age; includes simple chores for toddlers and more complicated chores for teens. Chore chart can be configured and reconfigured in a multitude of ways. Have more than 3 kids? Simply connect another NEATLINGS system to expand - it's modular! AWESOME RESPONSIBILITY & REWARD CHART FOR KIDS - Want to assign some jobs as a child's nonrewarded responsibilities & others as rewarded chores? 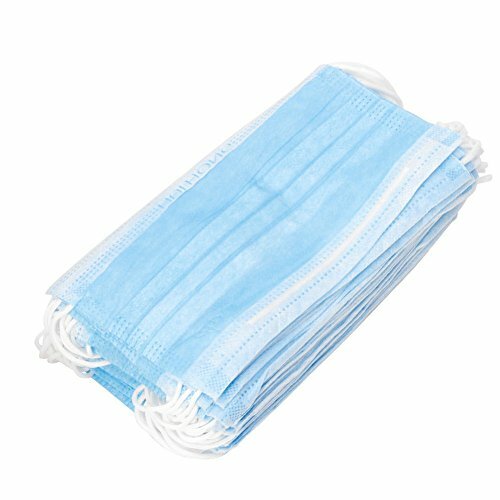 Other chore charts only allow the same reward value, often a star, be given whether your child cleaned the entire living room or just got the mail. Our system was specifically designed to grow with your child's development & lets parents set different reward values for different jobs. Fun artwork makes it easy for both readers & beginning readers. HOUSEHOLD & SELF-CARE CHORES FOR EVERY AGE - Includes 3 decks of 34 self-care chores with 21 coordinating reward tickets. These are chores that each child needs to complete - such as make bed or practice instrument. Also, includes one shared Teal deck of 54 household chore cards. These are chores that typically only need to be done once, such as take out trash or feed pet(s). The color-coded cards allow parents', at a glance, to see which child has done what & what still needs to be completed. INCLUDES EVERYTHING YOU NEED - Chart is lightweight & hangs easily with included hanging strips. Included erasable pen - write, erase & rewrite! No magnets to lose or dry erase board to smudge! Cards are standard playing card size of 2.5x3. System comes with 4 connectable pocket chart panels, each panel is apprx. 12.5x9. The standard set up of 2 panels down and 2 panels across creates a chart, as shown in main product image, approx. 25x18. Cultivate contributing, confident, can-do kids! 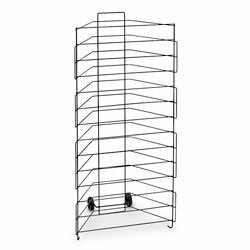 This wire magazine rack has a tiered design to optimize presentational space. The floor-standing literature stand has 20 pockets to store 8.5x11 inch publications. Each pocket stores up to 2 inches of material. 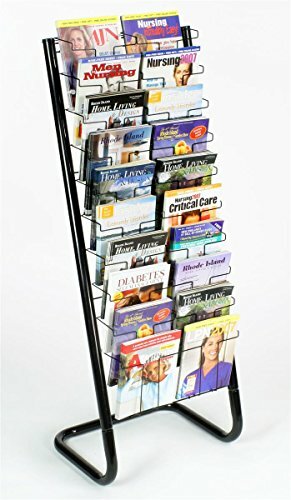 This wire magazine rack measures 4 feet 9 inches tall. The 20-pocket stand has a tiered design, allowing guests to view just the top 2-inch portion of each publication on display. There are 10 tiers in total. The floor-standing magazine rack is constructed from welded wire, with a metal base for added stability. The entire fixture ships unassembled to lower costs; however the display stand is easy to assemble. Tiered design offers a glimpse of each magazine's cover. EMPOWERS PARENTS & CHILDREN: Works for both readers and beginning readers. The fun descriptive illustrations make these easy to use for children of all ages. The writable space helps parents to customize each chore by adding additional direction and set specific and consistent expectations every time. NEATLINGS Chore System gives parents a plan to encourage kids with self-care tasks, instill responsibility & teaches children to balance work and play. EASY TO USE: Parents select chores->Kids do chores and earn tickets->Kids redeem tickets for rewards! NEATLINGS Self-Care Decks are available in colors: Dark Blue, Red, Yellow, Purple, Orange, and Pink. Cards are 2.5 x 3. NEATLINGS Household Chore Cards are available in Teal. NEATLINGS offers a variety or products to help you create the perfect chore system for your family. Search NEATLINGS under All Departments to see them all. MULTIPLE CARDS OF THE ONES YOU NEED: Includes 2 - Brush Teeth Cards, 2 - Put Dirty Clothes in Laundry Hamper, 3 - Clear Your Dishes, and 2 Blank Cards to create your own and so many more. Please see product description below for a full list of included chores or zoom in on the images to see all the chores included! The ticket cards contain: ten - 1 ticket cards, four - 5 tickets cards, three - 10 tickets cards, two - 20 tickets cards, & two - 50 tickets cards for a value of 200 reward tickets. POSITIVE PARENTING TOOL: Parents set what chores are expected & which are rewarded. There are so many different ways to use chore cards: use in 3 ring binders with trading card page inserts, use magnets to temporarily attach the chores of the day to your refrigerator, use them with lanyards & badge holders, display on a push pin board, hang cards from a cute clothes pin display, use with place card holders & set out the days chores with breakfast, or use them with NEATLINGS Chore Chart System! 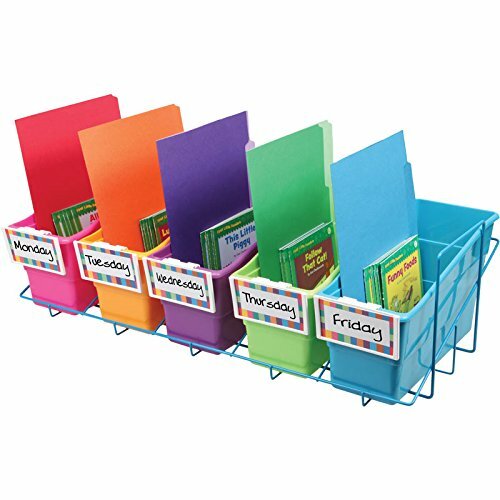 This portable wire rack securely holds five of our Book And Binder Holders With Stabilizer Wing And Label Holder so you can carry easily organize classroom supplies. Listed Price is for a 2 pcs bundle pack, ship from CA to 48 States. 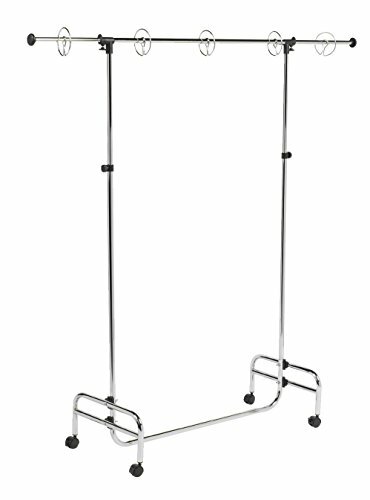 Adjustable banner stand, fits grommeted banners sizes from 24"x63" to 32"X78". Use #2 Grommets(3/8" ID) to fit the hooks. Free grommets available upon request. Made with Aluminum lags and fiberglass struts for stylish and light weight (1.3 lb only), easy to carry to the trade show..
First time buyer please read assembly instruction before setup. For those who like to keep things neat and tidy, Origami Paper Monster is proud to offer our new and re-designed Large Tissue Paper Storage Rack. Made out of solid wood, this sturdy storage solution is the very same unit used in our own warehouses and is now being offered to our customers by popular demand. With a low-profile and wall-mounted design, this is the perfect solution for those with limited space and need to keep their paper safe from damage and traffic. 16 wooden large diameter (1/2") rods allow you to hang large sheets of paper with widths up to 29.5". With a unique rod-and-slot hanging system, the rods are removable for maximum customization and allow for quick changing of paper making it perfect for personal, retail, or long term storage solutions. Each kit comes with the following (some assembly required): 2 vertical supports (16 rod models), 2 wall anchors, 2 mounting screws, and 16 wooden rods. Fully Assembled Dimensions: Height: 33'', Width: 32'', Depth: 2''. Organize and neatly store your large papers. Low profile wall mounted design is great for those with small spaces. 1/2 removable dowels allow you to access and re-stock your papers quickly. 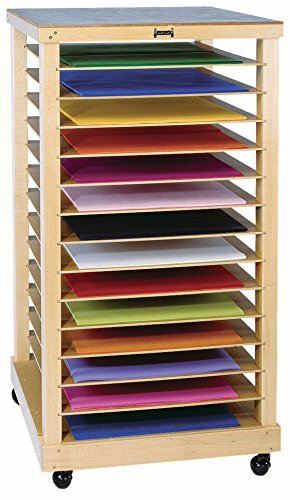 The fourteen shelves store Reams of paper, up to 18 inch x 24 inch Size, and can double as a drying rack for individual art projects. Maple construction. Pacon 2-Way Adjustable Pocket Chart Stand for grades K - 5 holds multiple and extra wide grommeted charts or chart tablets. Stand with chrome/black finish is height adjustable from 48 to 78 inches high and width adjustable from 42 to 77 inches. Stand includes locking casters, 5 moveable rings and heavy duty rubber feet. Assembled and Ready-to-Hang art for your wall! 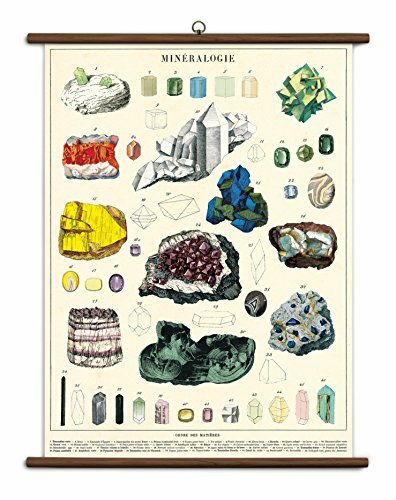 this vintage school chart will brighten any office or living space. Brand: Cavallini Papers & Co. | Manufacturer: Cavallini & Co.
Nasco Multipurpose Floor Rack - Arts & Crafts Materials - 9728991: Store canvas, paper, large sketchbooks, screen printing frames or games. Two swiveling wheels make it easy to reposition and roll from room to room. 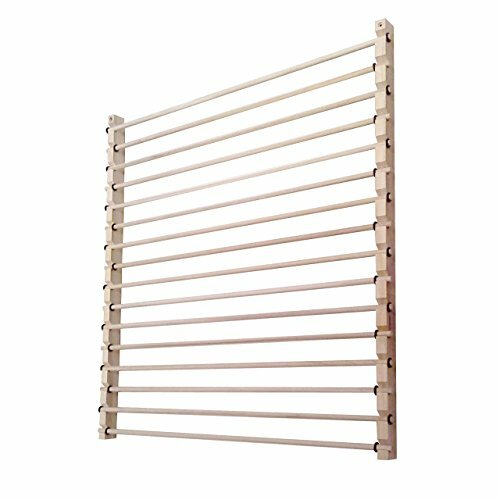 The sturdy powder-coated black wire frame rack has thirteen large 3" openings for easy entrance. Holds canvases from 8" x 10" to 10" x 15" and up to 300 sheets of 12" x 18" construction paper per opening. 21-1/2"W x 43"H x 10"D.
Banner stands are often sold in soft storage cases with zippers. 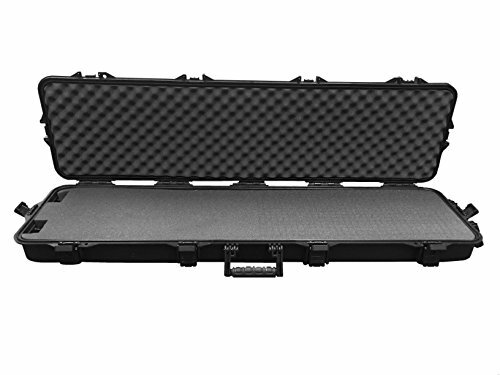 Those soft cases are simply meant to carry your banner and offer no real protection. They're susceptible to moisture and their contents are easily damaged if the case is ever dropped. Time and time again we've had to replace water stained graphics and damaged hardware stored in these cases. Our 36" retractable banner stand cases were designed with durability in mind. With 5 locks, foam padding, and a pressure valve, your graphics and banner stands will be safe from moisture and rough weather. 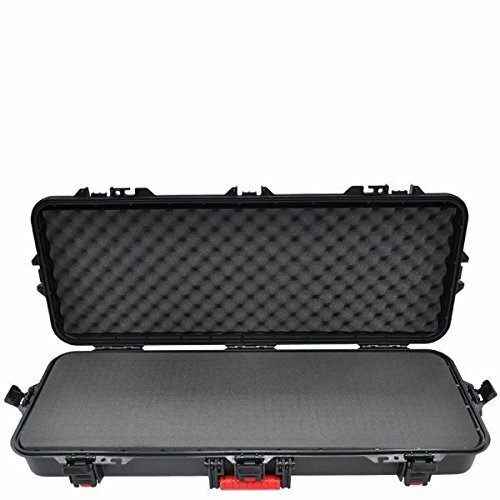 Not only were these cases made to go above and beyond in securing your goods, but they were also designed to be convenient and easy to transport with a sturdy handle. There is no better way to transport your graphics to a trade show or event. We guarantee this banner shipping case will keep your trade show display safe and secure. Priced for less than the cost of a quality graphic and retractable banner stand, this is one of the best banner trade show cases on the market. This case can easily accommodate a standard retractable banner stand, but we've fit up to four of our smaller banner displays into a single case. Just be sure to measure your hardware! Comes in 36, 42, and 52 variants.